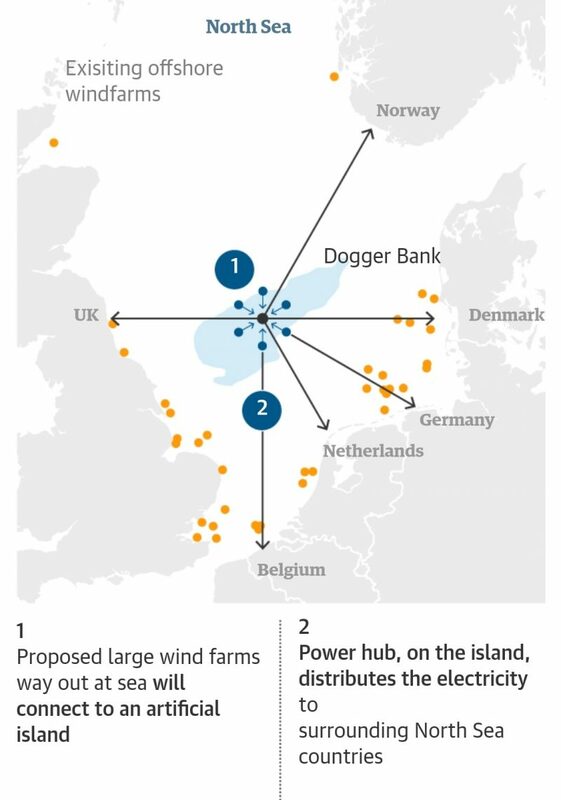 Dogger Bank, which thousands of years ago as Doggerland would have been visible from the North East of England where I live, is the proposed site for a huge new wind farm complex with a central island power hub. The short YouTube video is pretty cool. Next Moving down Maslow’s hierarchy of needs using OER?